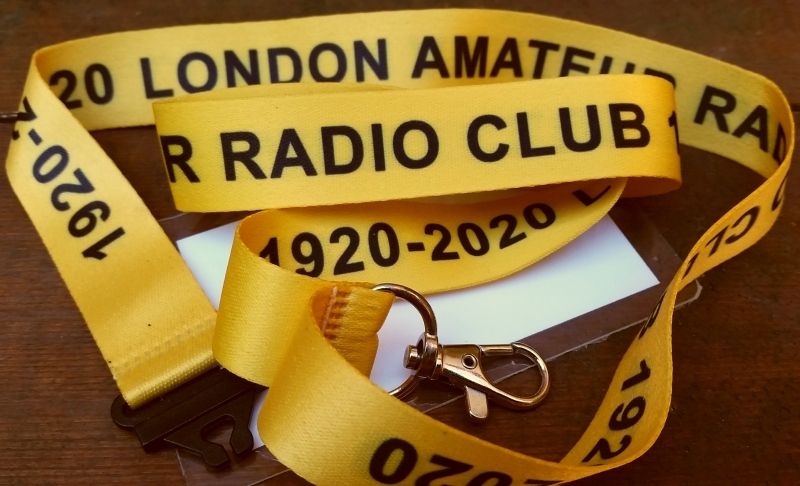 Amateur Radio Newsline - "Your independent source of Amateur Radio news for today's radio amateur." eHam.net - "ham radio on the net'"
ARRL - "The national association for Amateur Radio - News and Features." QRZ.com - A site to lookup Hams as well as information.